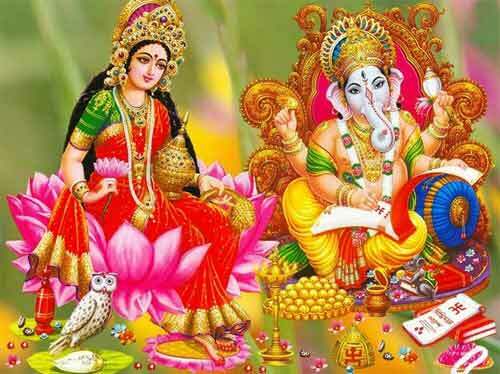 Hindu auspicious days are looked for buying selling and various other purposes. December 2018 Hindu auspicious dates given below are based on India Standard Time. The auspicious dates in December 2018 are good for house warming, joining job, buying car or house, moving into new rented home, registration, birth, visiting, first visit etc. Bad dates or dates that should be avoided in December 2018 are – December 5, 7, 15, 16, 19, 20, 23 and December 27. In North India, Kharmas begins from December 16. Those that follow Kharmas should ignore the dates after Dec 16. Kharamas is not followed in east, west and south of India.